Author: Gramatky, Hardie Set In . . . 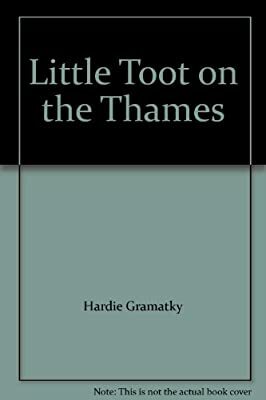 Description: When Little Toot becomes lost on the Thames he experiences many adventures and becomes a hero.